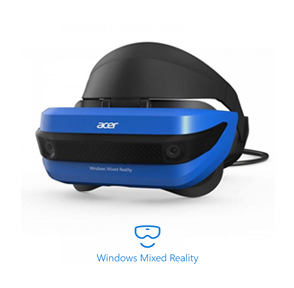 From your mixed reality home, press the Windows button on your controller to launch the Start menu. Select File Explorer (you may need to press All Apps). In the popup, select Movies & TV to open the video.